Right beside Wellington Village Park, Burlington Taj Mahal Storage offers exceptional self storage units in a central but secure location. Thanks to our proximity to Forest Hill Boulevard and Stribling Way, we are only 9 minutes drive from downtown Wellington. 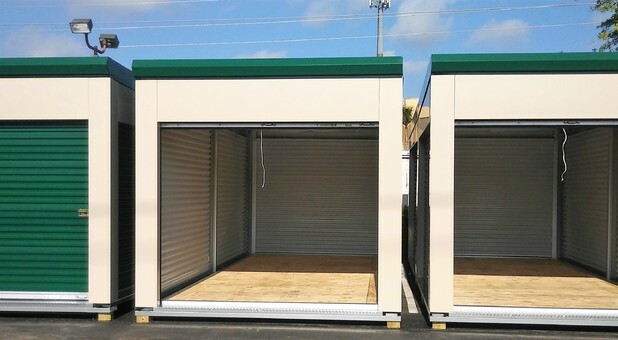 With our drive-up accessible storage units, you can just park your vehicle next to your rental and get everything squared away in a matter of minutes. Also, our climate-controlled storage units provide a suitable environment for your belongings, protecting them against extreme conditions. 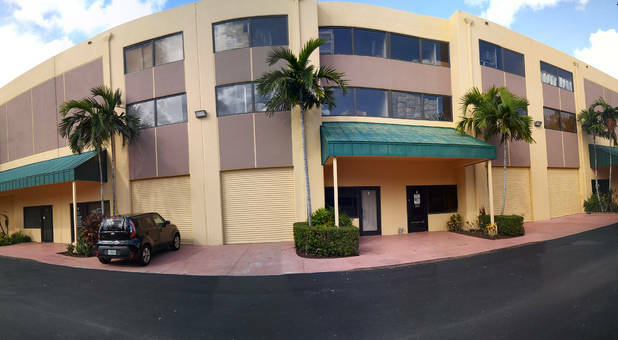 Speaking of protection, our property is fully equipped with 24 Hour Surveillance Security System, allowing us to constantly track all activity and protect your belongings. With our online bill pay option, our customers can manage their account from anywhere with an internetconnection. Give us a call for more details! 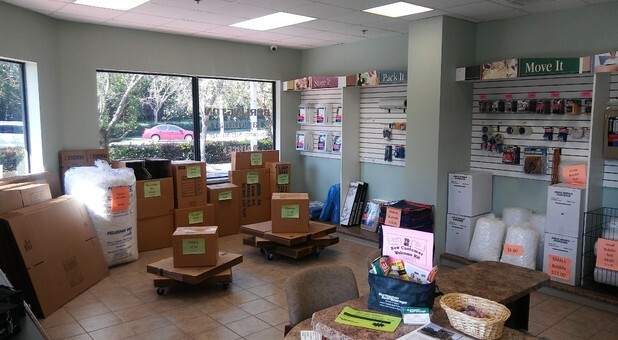 Come find us at 3220 Fairlane Farms Road Suite # 1! 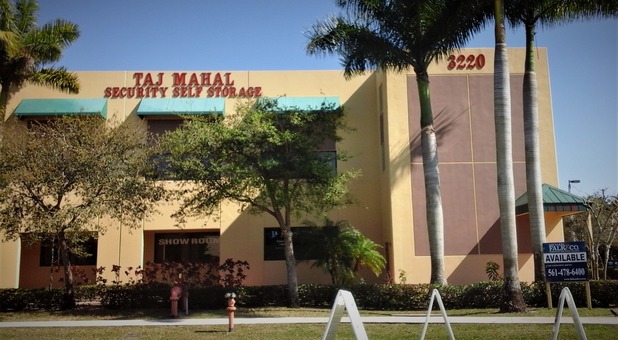 Burlington Self Storage of Wellington former Taj Mahal Storage is located near you! 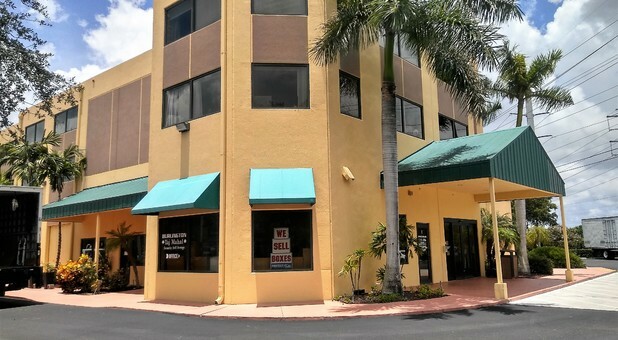 We're the ideal self storage facility for the residents of Wellington, Royal Palm Beach, Loxahatchee, Greenacres and others. 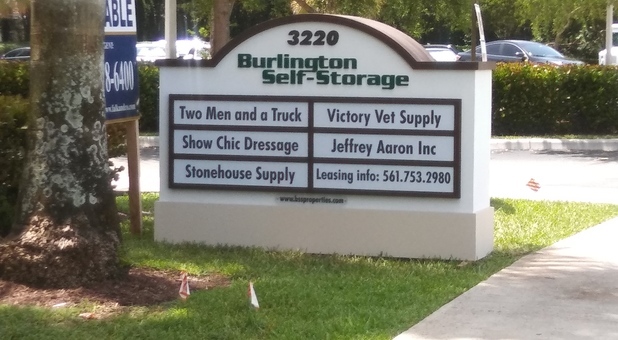 There's no need to wait at Burlington Taj Mahal Storage. 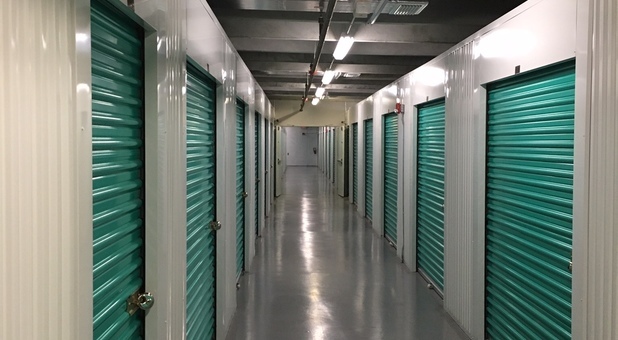 With extended access hours 5am - 10pm to our storage units, your possessions are only a short drive away, any time of day or night. 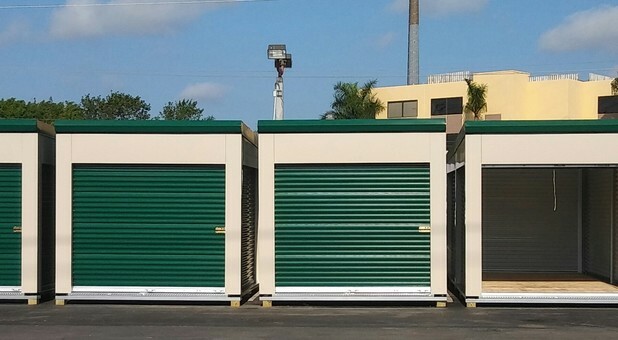 At our secure and clean facility, we've tried to think of everything to solve your storage troubles. If you're unloading large or heavy items, we have dollies and handcarts available to borrow onsite. Not only that, but we also have elevator access so you won't have to struggle with stairs. Do you ever find yourself needing to repack your storage? Perhaps you'd like to reorganize or take a few items back home? No problem! Here at Burlington Taj Mahal Storage, we sell boxes and supplies for your convenience. 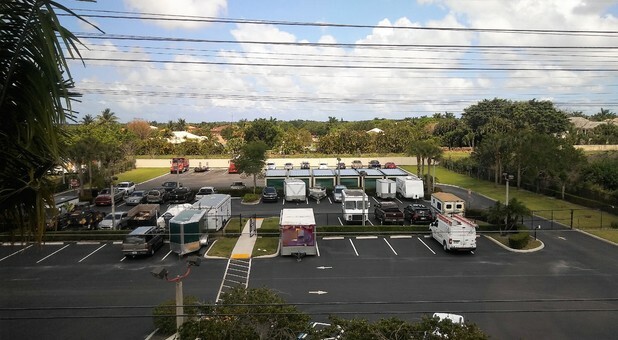 If you're looking for somewhere safe to store your RV, car or boat, we've got you covered as well. If, you have any other questions at all, our dedicated team is waiting for your call.